Oh wow! 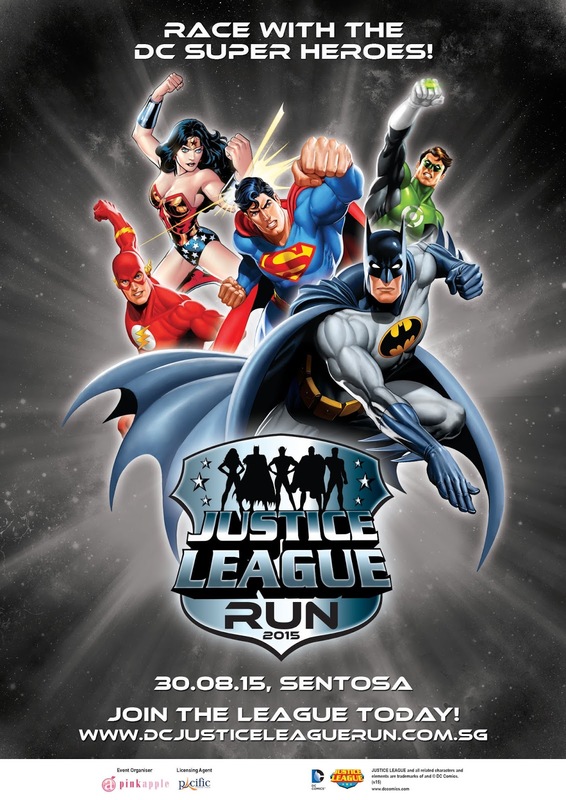 I've been a fan of Justice League for the longest time and DinoBoy is too. 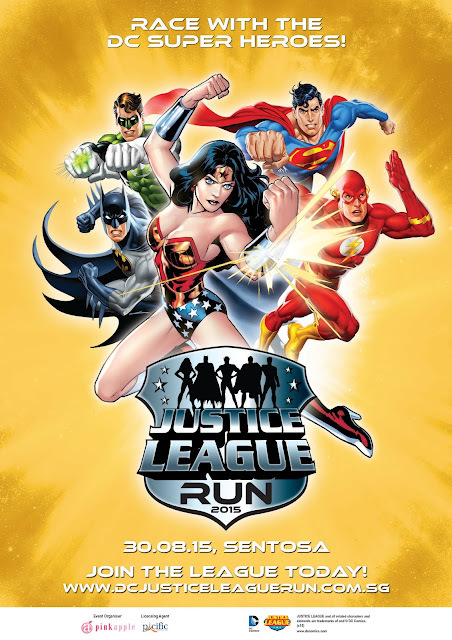 We are very excited to know that DC Justices League Run will finally be happening first time in Singapore this August! 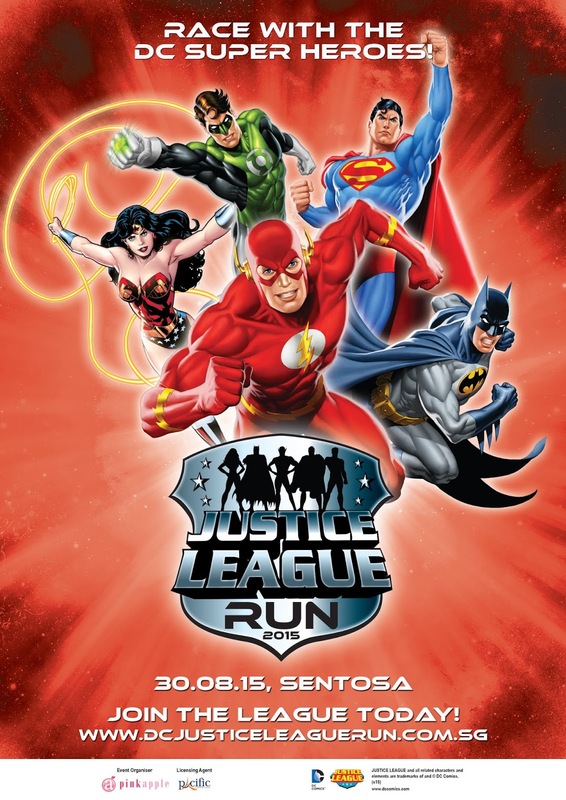 The core line-up of the race features: Superman, the most powerful hero in the world; Batman, the apex of physical and mental human achievement; Wonder Woman, the Amazon’s princess and greatest warrior; Green Lantern, an intergalactic cop armed with his own power ring; and the super-fast Flash. 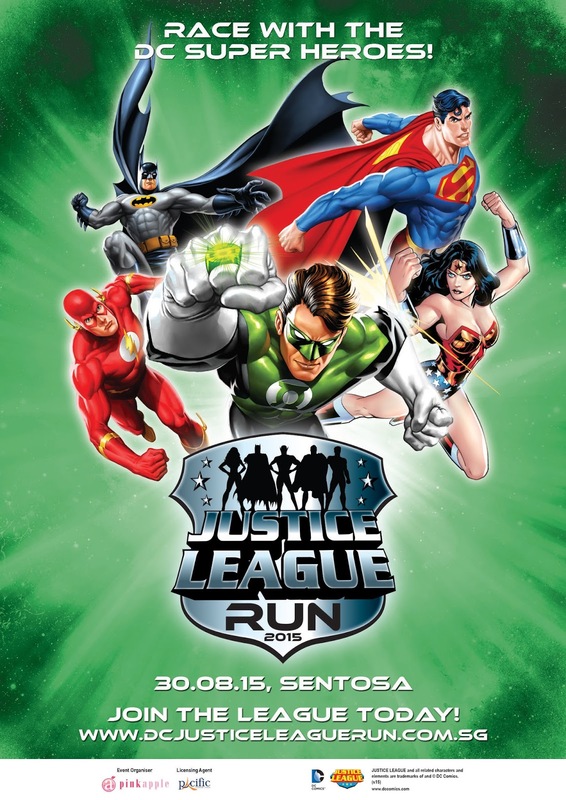 With pre-registrations already over, make sure you don’t miss the early bird promotions and sign up at $60* per person from now till 31 July 2015. Registration closes on 14 August 2015 or once all the available run slots are sold out. So which team will you join? 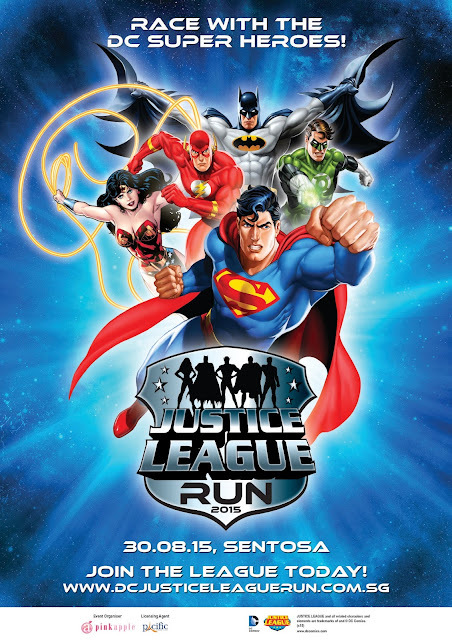 Registration closes on 14 August 2015 or once all the available run slots are sold out. 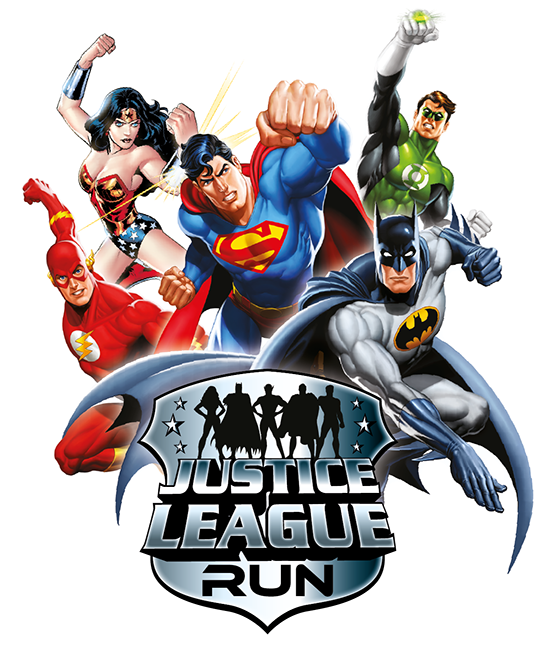 Disclaimer : We were invited to participate in the DC Justice League Run 2015. No other form of compensation was received.